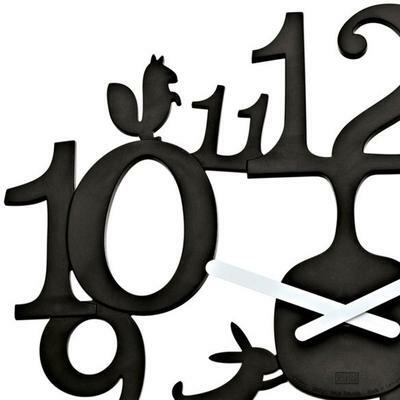 For a quirky wall clock your living room space would thank you for, this Koziol Pi:p is a real stunner. From the unusual design tot he weird critters hanging around the numbers; it's a unique wall clock to have. 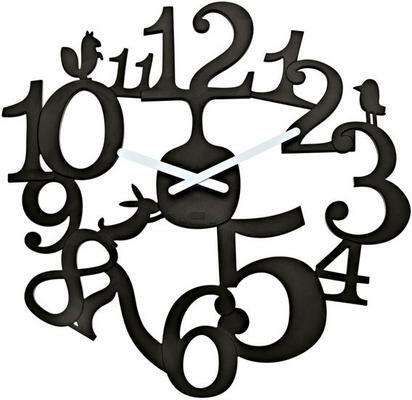 Hang this over at the kitchen where you can tell time as you cook, or maybe you can place this in your living room. 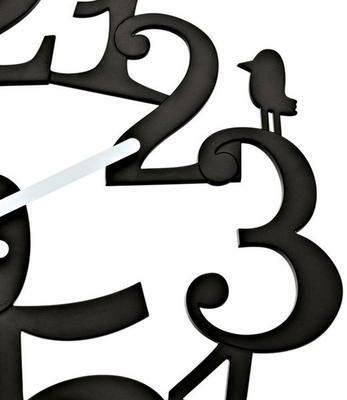 If you love being generous, you can also grab this as a present to someone who loves clock. They would appreciate the unusual design. The numbers are all done in slightly off-kilter shapes and a huge font. There are also woodland critters on there if you can spot them.